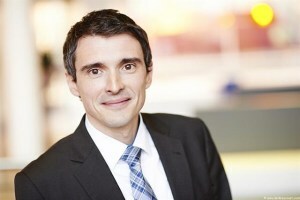 AREA secretary general, Olivier Janin, said authorities are ultimately responsible for enforcing stricter controls at EU borders. 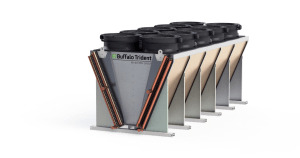 Offering a capacity range from 4 – 400 kW, a compact design and heat exchangers adapted for different refrigerants, the NEW Buffalo Trident commercial product series are perfectly suited for the numerous applications in commercial refrigeration. 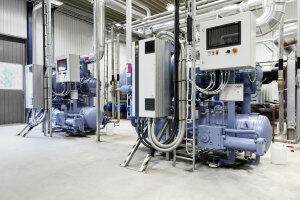 A comprehensive roundup of new energy saving technology is provided in the report. Authorized service staff and service companies can access the control system remotely and GEA Omni can send email and text message notifications. 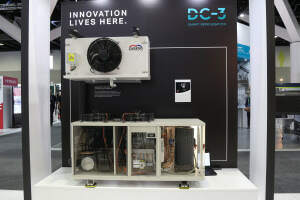 DC-3 Smart Refrigeration provides many benefits for the cold room user. 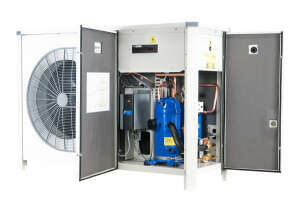 In this segment of the market the design of the compressor is extremely critical for any manufacturer as it bears the major cost in the entire industrial refrigeration system. 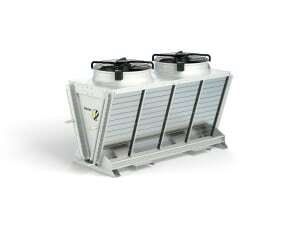 The new 90bar version provides maximum cooling duty of 1.7 to 23 kW. 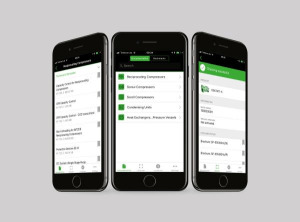 Users can simply use the BITZER SPOT App to scan the QR code on the product which protects BITZER customers from counterfeits. 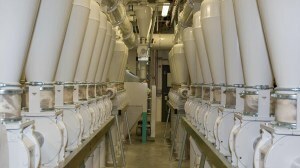 Customers will benefit from no downtime and speed control for noise and energy efficiency. 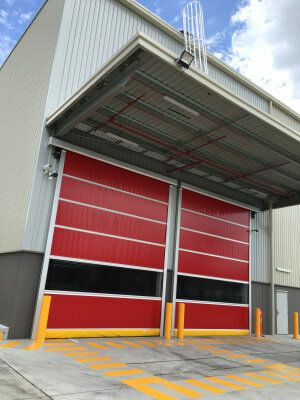 With a door panel constructed from polyskin 900gsm, aluminium door structure, and fully programmable control system, this door model is a very popular choice Australia-wide. 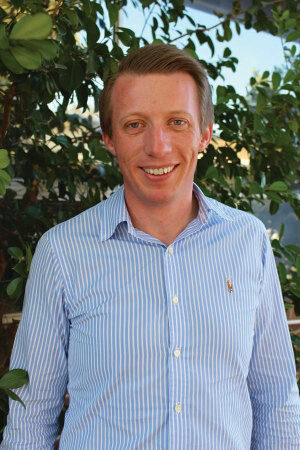 Buckley will lead the company's marketing strategy and execution across two business units. 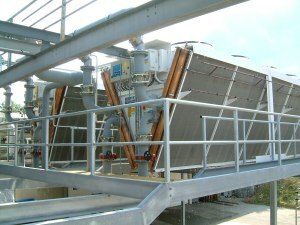 Industrial ammonia systems are not always suitable for certain applications due to capital costs and health and safety requirements. The company's second manufacturing facility in China is under construction and will be completed by early 2019. 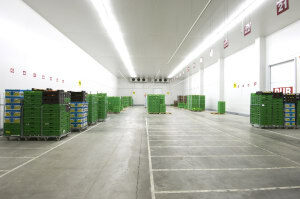 The webinar will focus on reducing energy use in commercial refrigeration systems and how to improve overall efficiency. 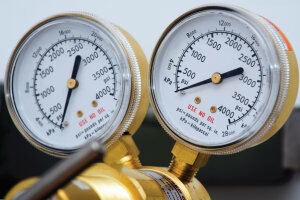 Although R-466A has potential as an alternative to R-410A, Emerson said there are still system and component evaluations required to prove total system reliability, compatibility, and economics.